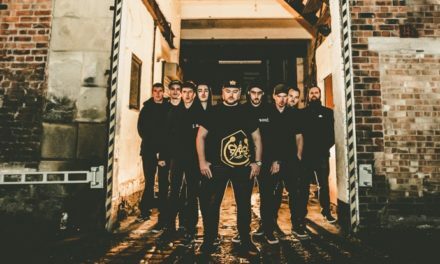 Hailing from seemingly disparate backgrounds as hip hop MCs, punk bands, soul collectives and dance producers, Manchester rap/pop rockers Y.O.U.N.G have today released their brand new single ‘Exposure’. 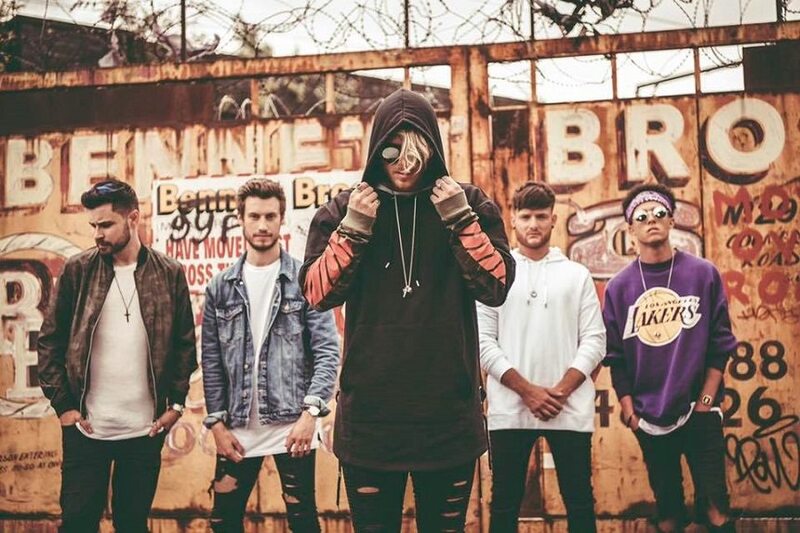 ‘Exposure’ opens with a funky, driving guitar riff before breaking into the sharp lyrical tongue of the band’s MC, Ben James, ahead of its huge anthemic pop choruses. The resulting sound explodes as if Loyle Carner was jamming with Twenty One Pilots, or Lethal Bizzle fronted Royal Blood. 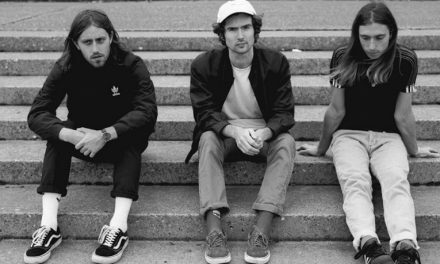 The new single is the follow-up to their tearaway debut ‘What I Gotta Do’. 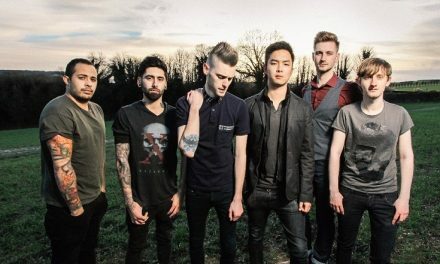 The five-piece (Chez Davis – vocals/guitar, Ben James – rap, James Skehan – guitar/production, Tom Whitehead – bass and Graeme Smith – drums) are already turning heads with their exciting alt-pop blend of rap, pop and rock having developed a fervent fanbase across Europe from the extensive touring they completed prior to its release earlier this year. Soon to be hitting the road this winter, the band will shortly be announcing a mini European headline tour through Live Nation, which will call at London, Paris, Amsterdam, Brussels and Warsaw. Judging Y.O.U.N.G’s already considerable online presence, the kids do indeed know where it’s at.